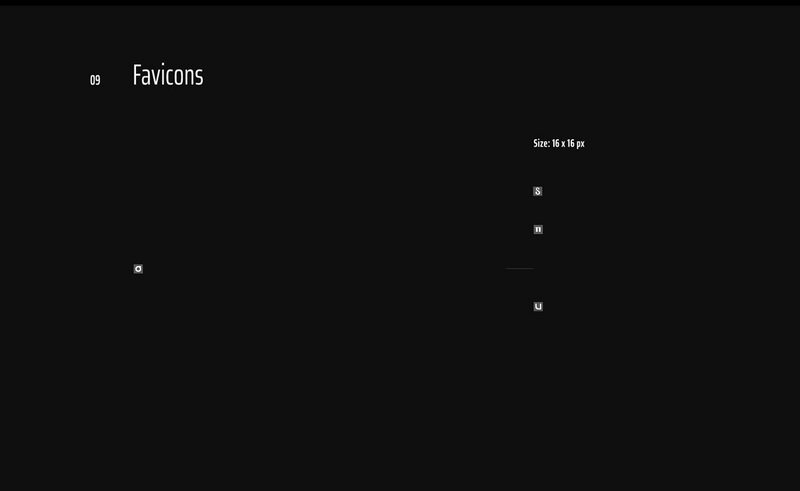 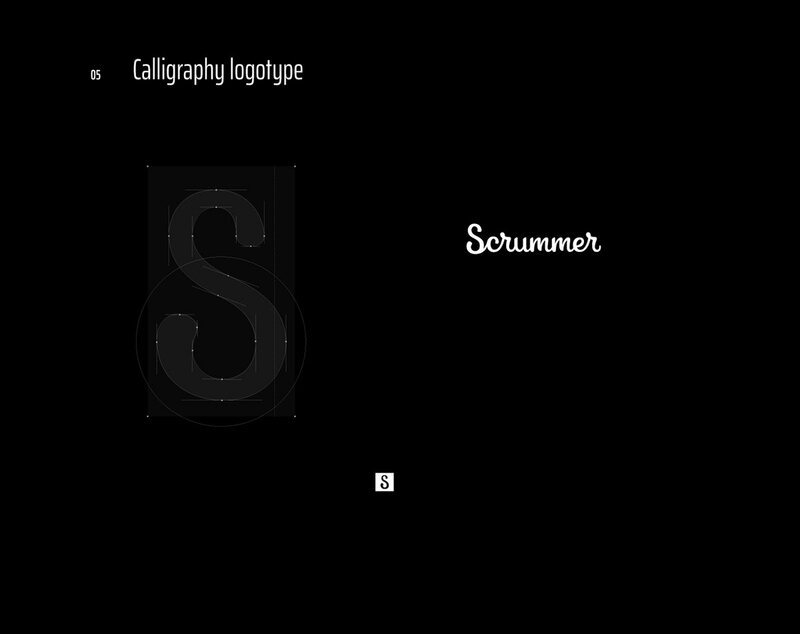 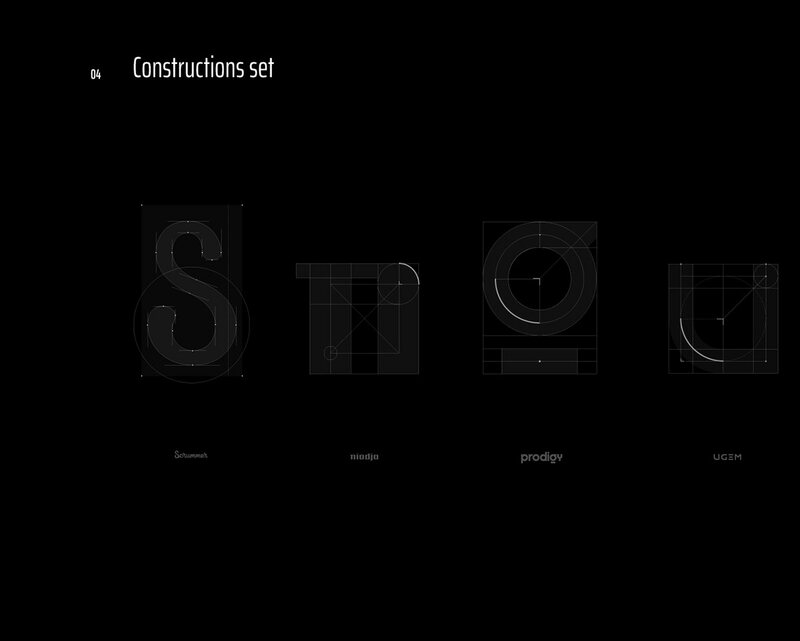 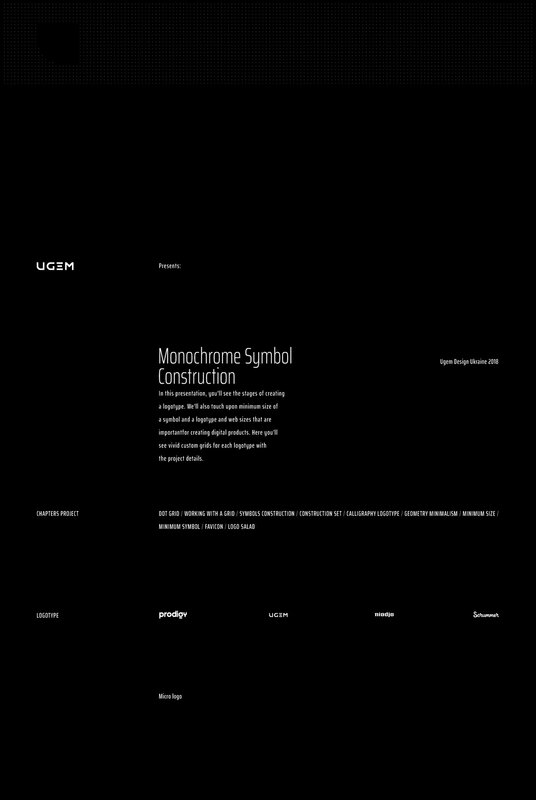 In this presentation, you'll see the stages of creating a logotype. 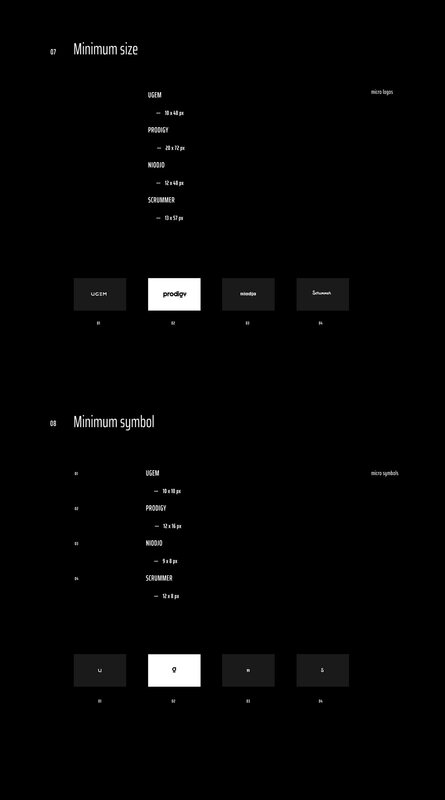 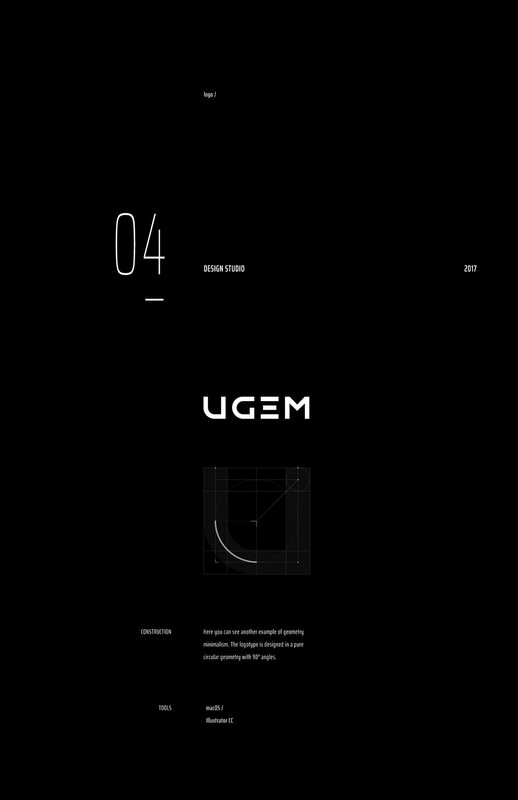 We'll also touch upon minimum size of a symbol and a logotype and web sizes that are importantfor creating digital products. 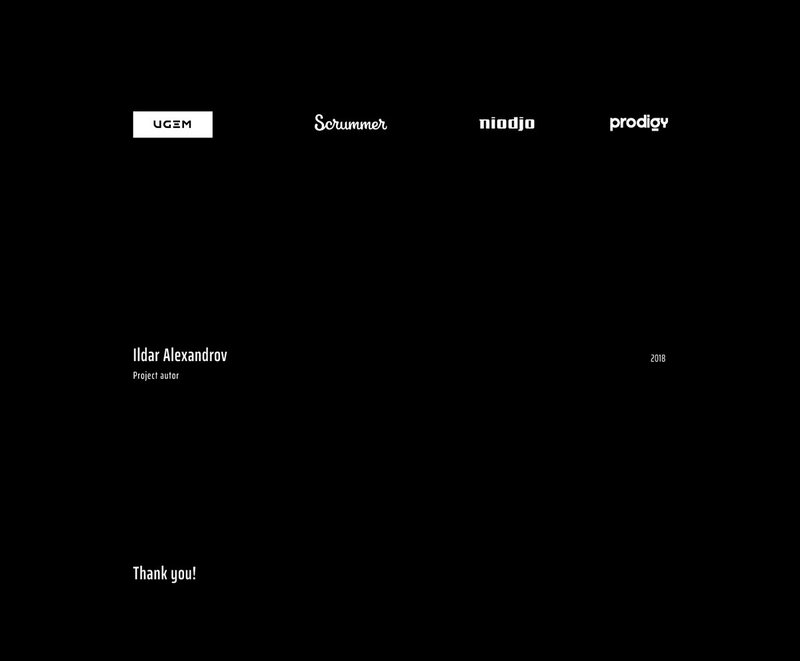 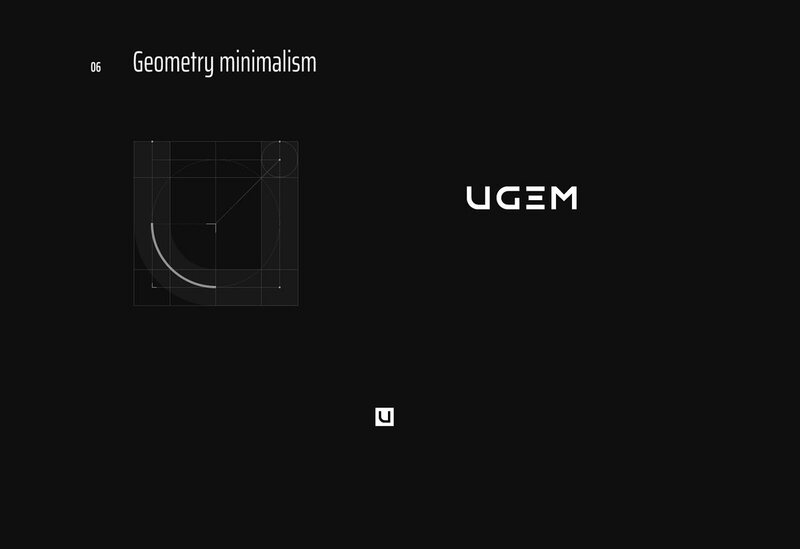 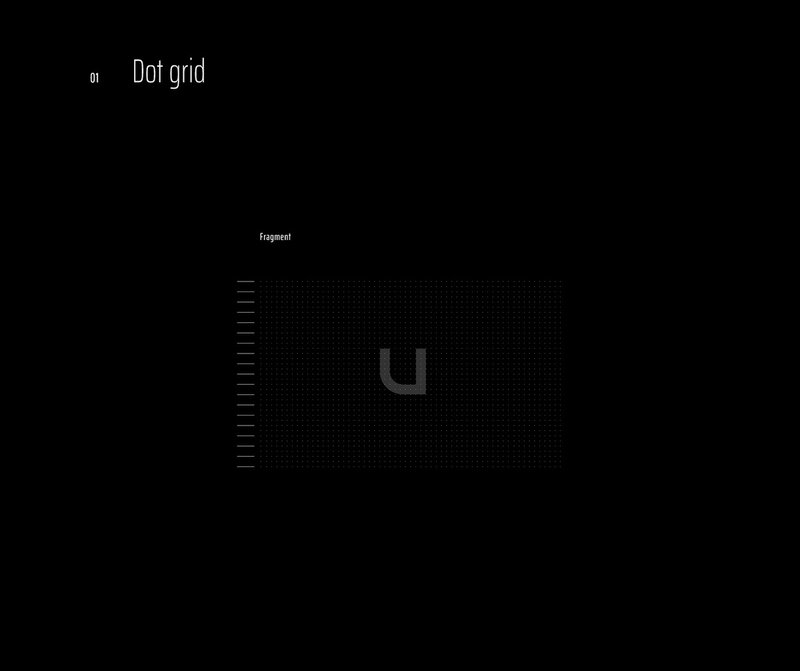 Here you'll see vivid custom grids for each logotype with the project details.